Find a vacation home to rent in Manciano from our list of vacation rental properties. Campaya has over 5 vacation homes available in Manciano, which give you the possibility to locate a unique accommodation in Manciano which completes your check-list in search for the perfect self catering vacation apartments in Manciano or vacation villas in Manciano. Holiday home with private swimming pool 2 km from Marsiliana, a small town in the heart of Maremma. Outside large well-kept garden with swimming pool, barbecue and relax area. 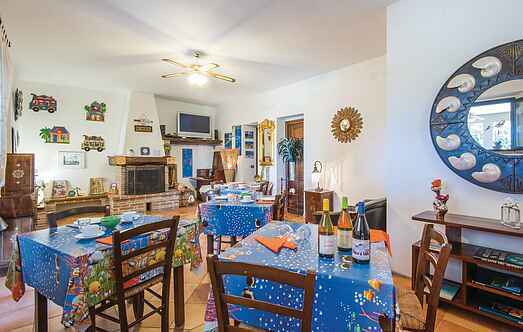 Holiday house in a small locality in the charming area of the Tuscan Maremma, 7 km from the beautiful hamlet of Manciano, in the province of Grosseto.